Voting ends tonight in my 9th annual blog contest! Be sure to click on over and cast your vote and then leave a comment for a chance to win a free mini session! 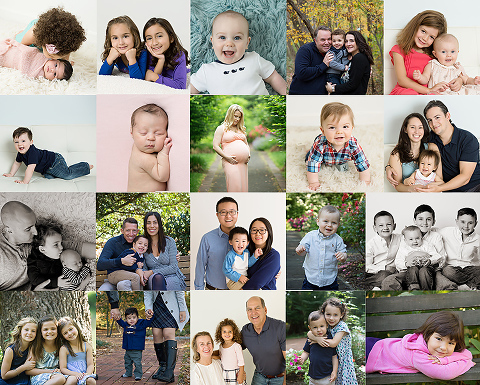 Christie Adams Photography is a modern portrait studio located in downtown Ridgewood NJ in Bergen county. 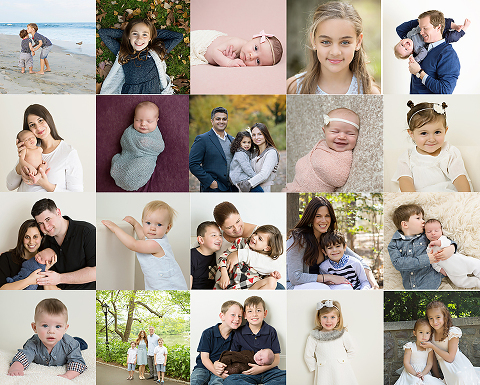 Established in 2007, Christie specializes in timeless and classic portraits of babies, children and families and as a NJ family photographer, she has photographed over 800 families over the past 10 years.